What? Hotel Pulitzer in Amsterdam is celebrating the season’s blooms with the launch of its new Amsterdam Flower Trail package. 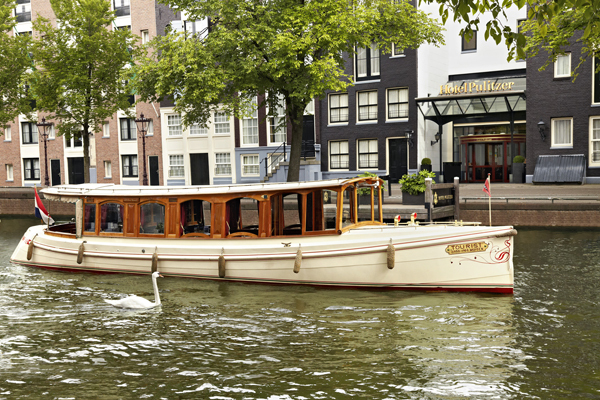 The new package includes two night’s accommodation, a tulip welcome gift, floral turn down service, Lillet Rosé cocktails and tickets to the Amsterdam Tulip Museum. Guests will also have the option to booking an early morning guided tour of the Flora Holland Flower Auction. Priced at €250.